Kids Educational Centers have been in operation since 1987. 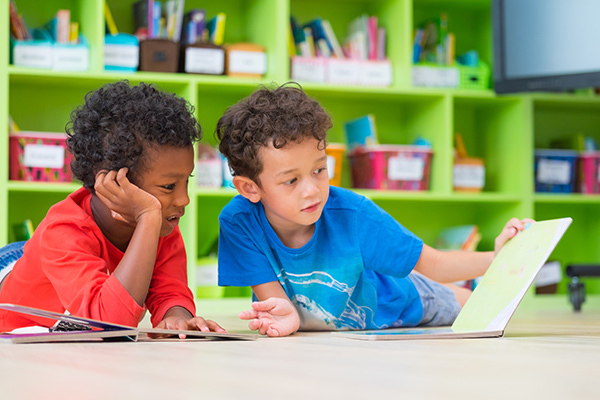 Kids Educational Centers provide quality, early childhood education, and daycare services for those in Raleigh, Knightdale, and other areas of the greater Triangle region. Each of our centers follows the same curriculum and is led by certified and compassionate teachers and staff. Send us a message or Register today! Every week our menus are posted at each center. This allows parents to play an active role in the healthy eating habits of their children in order to help promote healthy eating habits and growth. Together we can instill a healthy eating mindset and attitude in the children who attend our centers. Ms. Sue and the staff at Kids Educational Center provide a nurturing, educational, and safe environment for our children. The staff are educated, patient, and conscientious. My children have blossomed in their care, especially my 3 year old. All of my children have fun while learning n a friendly and safe environment. I enrolled my 1st granddaughter in the Kids Educational Center in 2006. Had such a good experience we moved to Knightdale so we could enroll our 2nd granddaughter in the Kids Educational Center as well. KEC has been such a great experience for my family. My son absolutely loves his teachers “Ms. Key Key” and Mrs. Dana. His day is not complete without his hug from Mrs. Tootie! Everywhere we go he is always telling strangers about KEC and his different experiences at school. KEC has been such a positive atmosphere for my son. I recommend everyone bring their son here. Do you want to become a member of the Kids Educational Center team? Do you have a professional educational background and experience teaching children? Our centers are a great place to work, make friendships, and enjoy the gratification that comes from giving the gift of learning to a child.